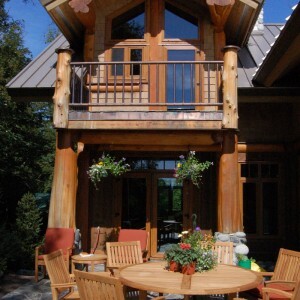 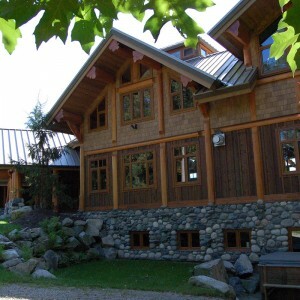 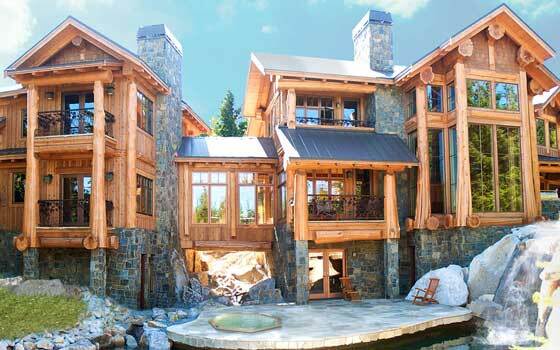 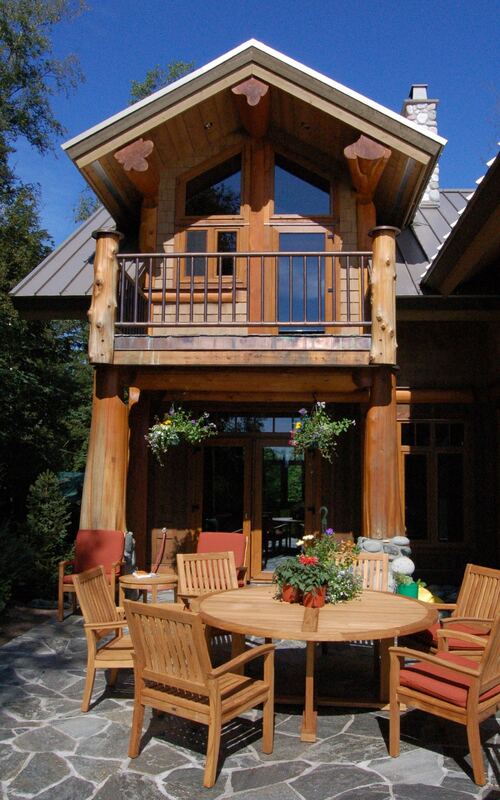 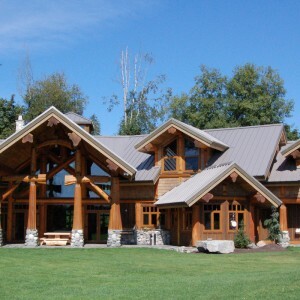 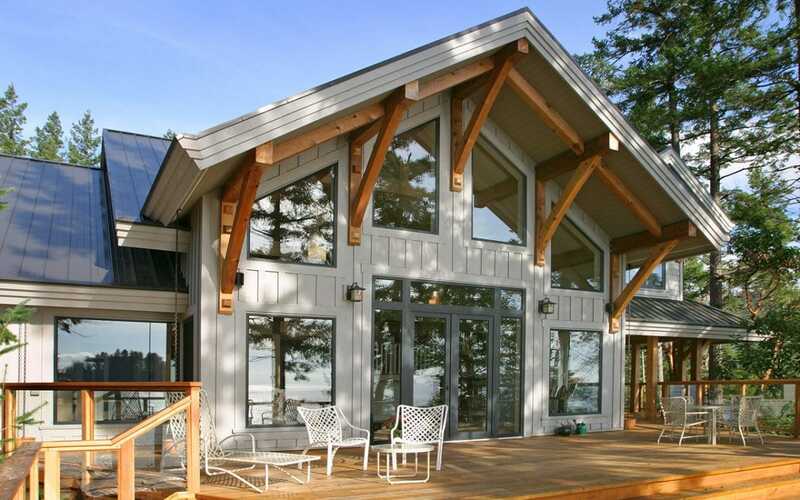 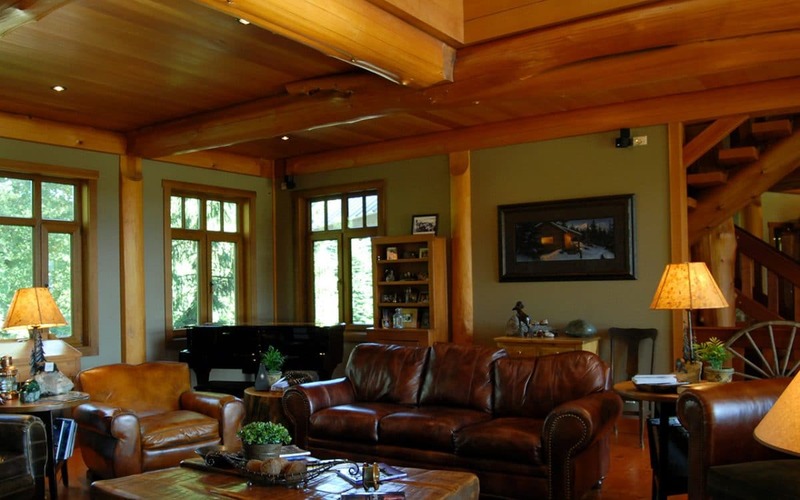 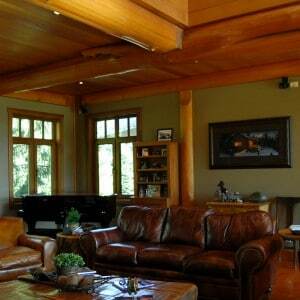 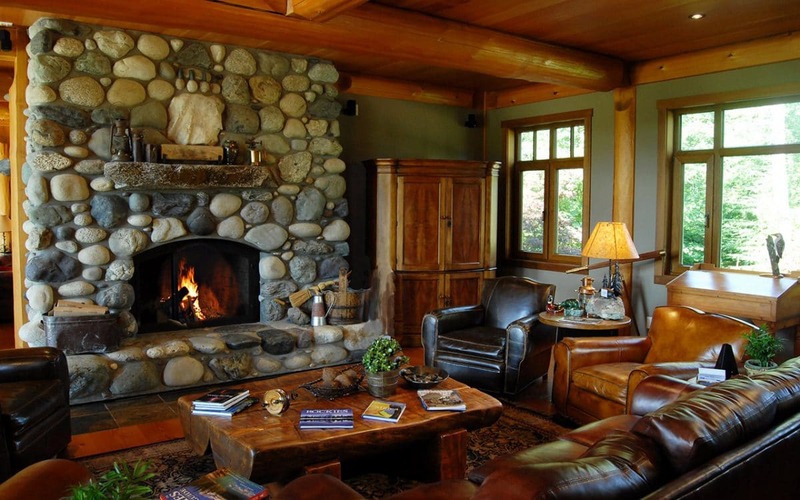 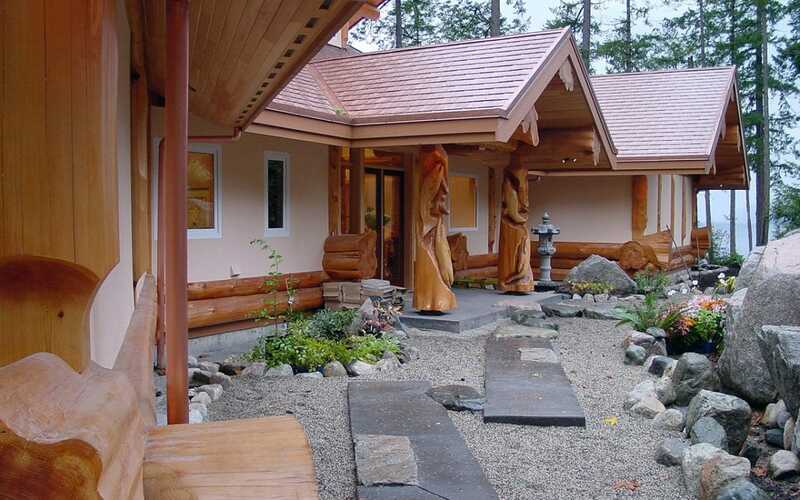 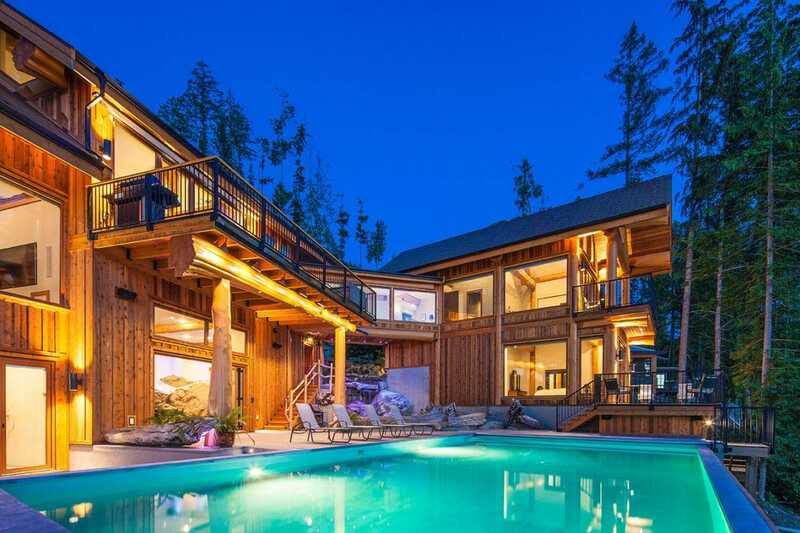 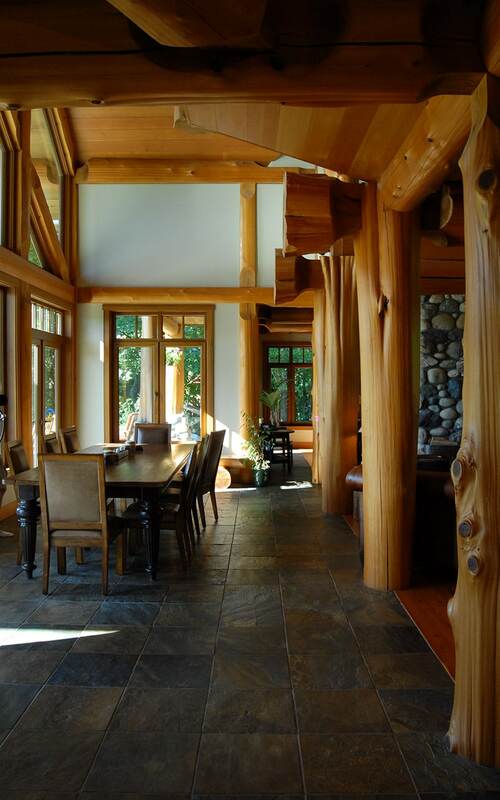 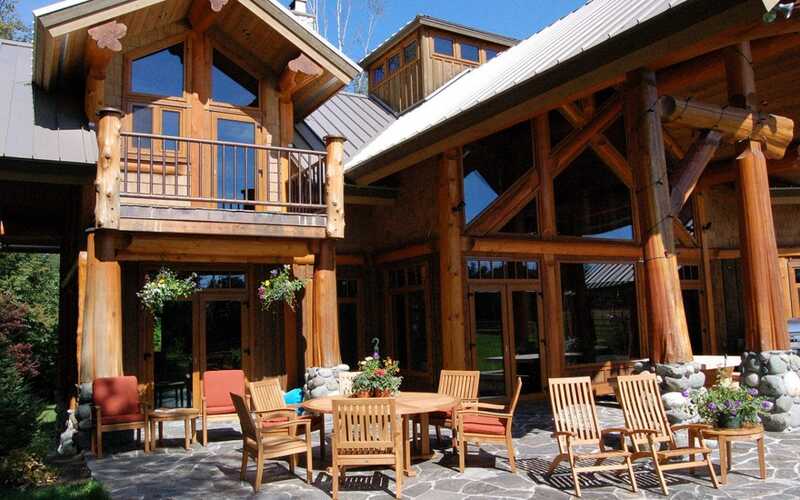 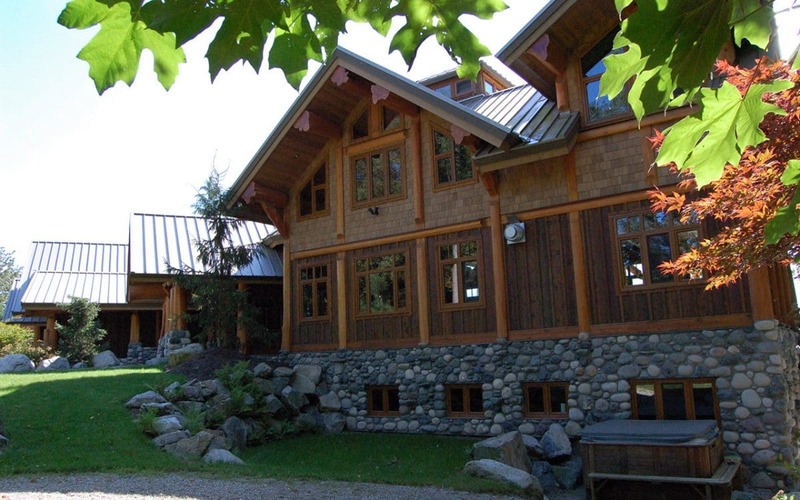 This fabulous home is located on a twenty acre estate in Langley, British Columbia. 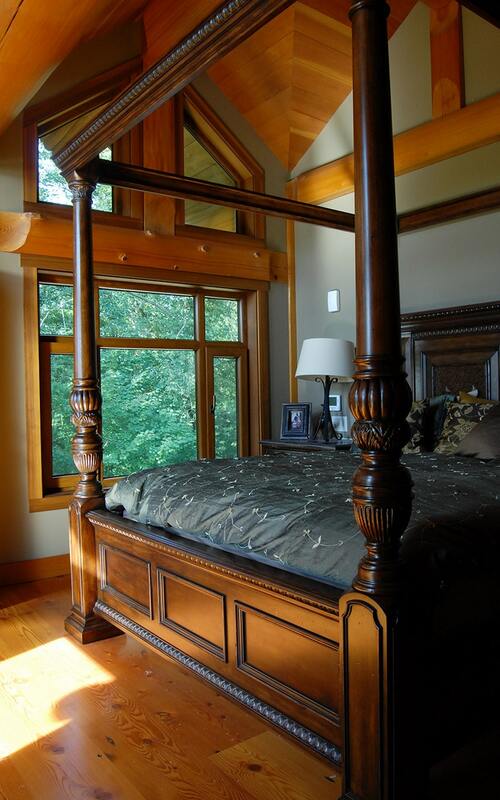 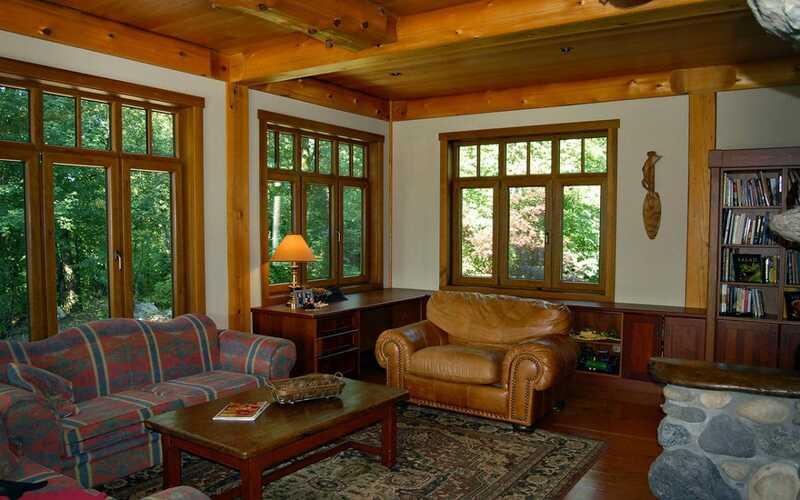 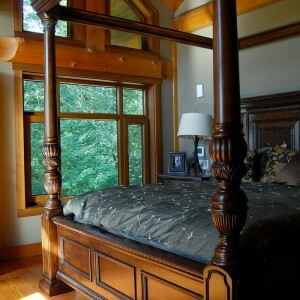 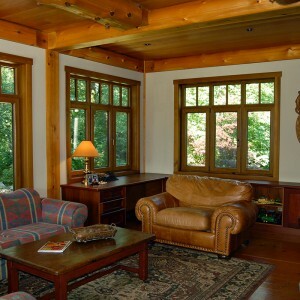 This is one of our flagship homes with stunning architectural details throughout. 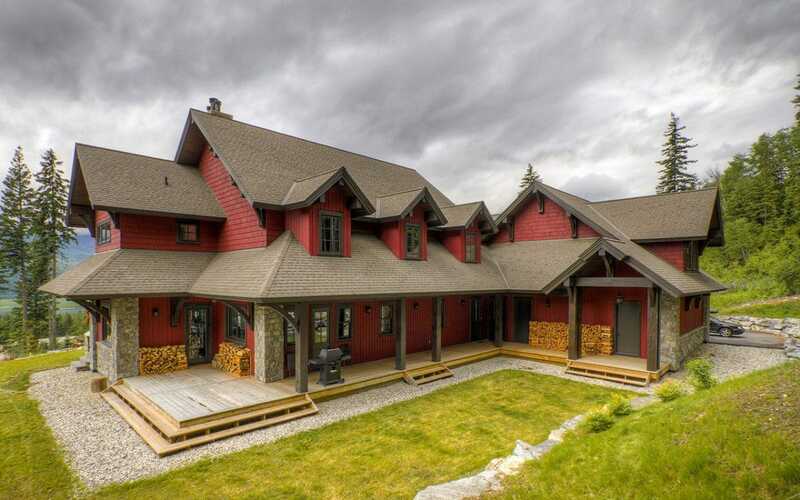 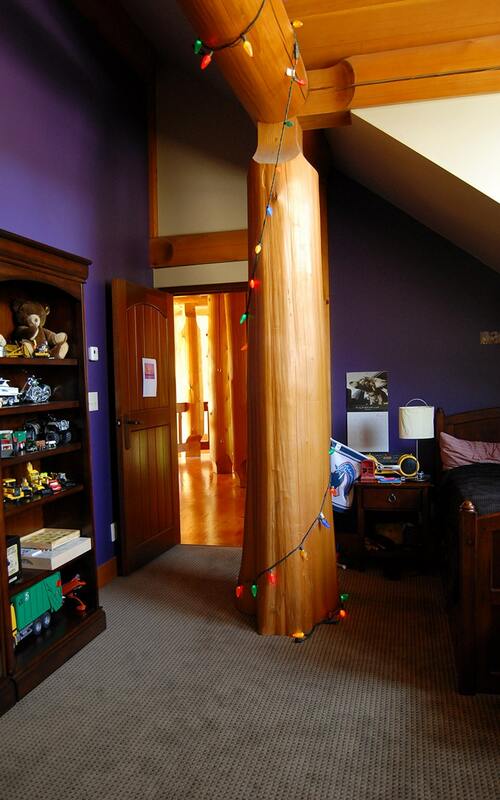 With four bedrooms, media room, gym, wine cellar this home has every feature one could hope for. 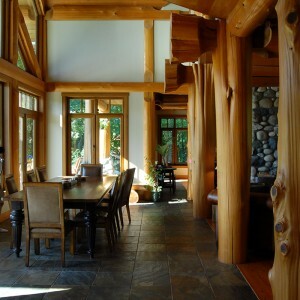 Not to mention the stunning custom handcrafted kitchen. 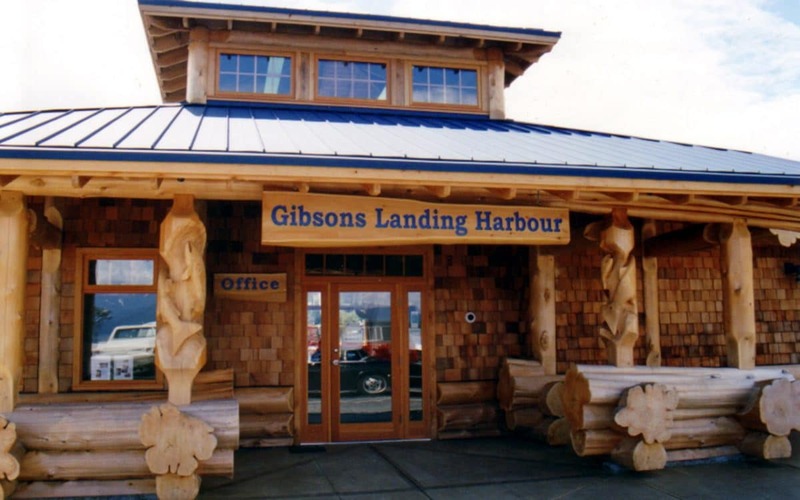 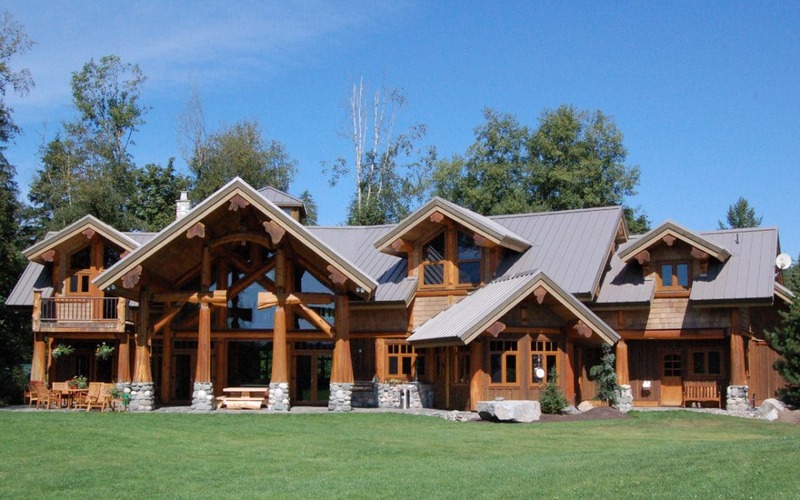 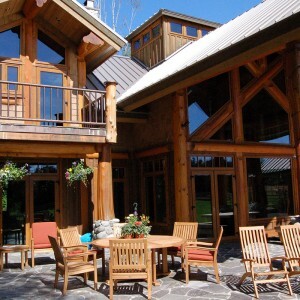 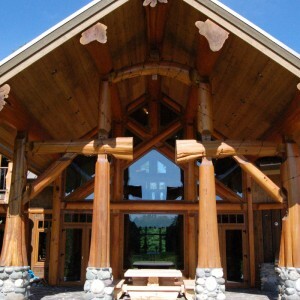 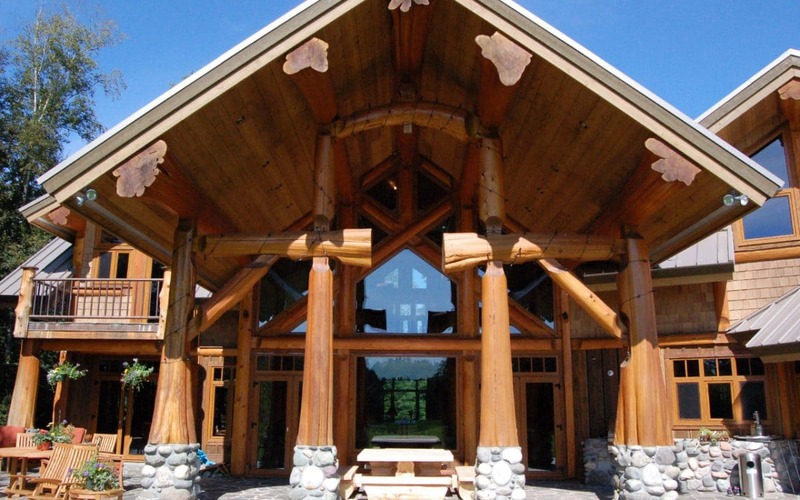 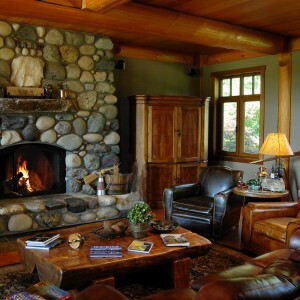 West Coast Log Homes is honoured to have built two homes for this family – the other a traditional full scribe log home located in Kamloops, BC.